← Have you met the Holly Hagg alpacas? 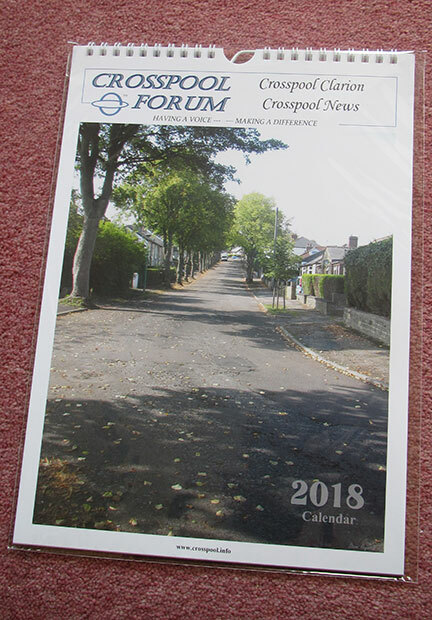 2018 Crosspool Calendar now on sale! The new Crosspool calendar is now available from local shops. The 2018 Crosspool calendar is available now for just £4 from Charisma, Cocker & Carr, Crosspool Pet Supplies, Enhance, Nest and GT News.